Permanent orienteering courses make it possible to enjoy a walk or run in pleasant parkland surroundings with a set course but without needing the course to be set up as a full Orienteering Event. You can enjoy the fun and challenge of navigating your way around parklands using a smartphone app or downloaded map. Permanent courses provide a different type of orienteering experience. You can do a course at any time solo or with friends - no need to wait for an event. 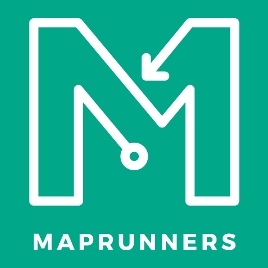 The Maprun Parks Queensland website provides you with all the information you need to download the free Maprun App and get started. The Permanent Course project is a work in progress - the number of locations on offer will continue to grow.